Celebrating 25 years of the National Theatre Archive, this exhibition reveals some of the treasures of the collection. We invited theatre-makers, playwrights and researchers to choose an object which inspires them from the Archive. Their responses sit alongside the objects in the exhibition. 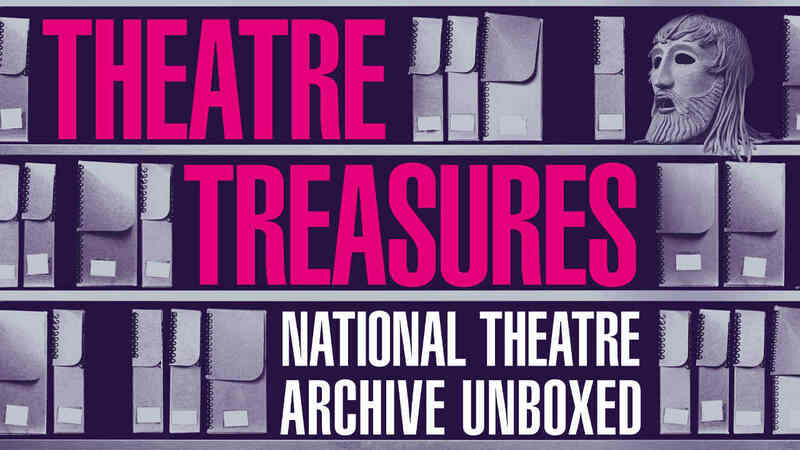 The National Theatre Archive is a free resource which is open to everyone, and offers an insight into the history of the National Theatre.